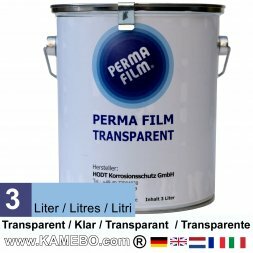 This anti-corrosion grease creates a very strong protective layer. 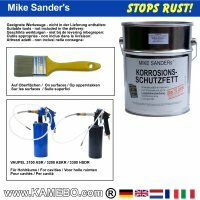 MIKE SANDER's anti-corrosion grease has a very good creeping capacity with increasing temperatures. 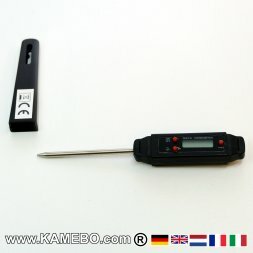 The layer thickness must be at least 0.5 mm, it then provides a very good long-term corrosion protection. 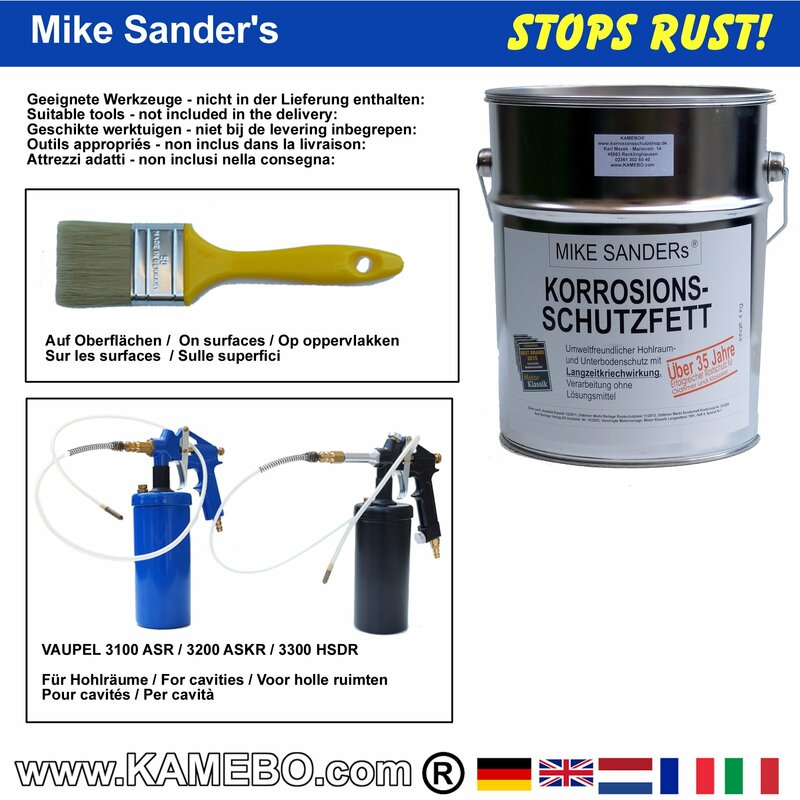 MIKE SANDER's KORROSIONSSCHUTZFETT / ANTI CORROSION GREASE has proved to be successful since the 1970s. 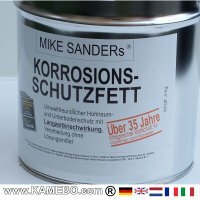 MIKE SANDER's KORROSIONSSCHUTZFETT / ANTI CORROSION GREASE is the optimal rust prevention both in new cavity without rust and in rusty cavity. For a complete rust protection of cavity at a mid-size car you need ca. 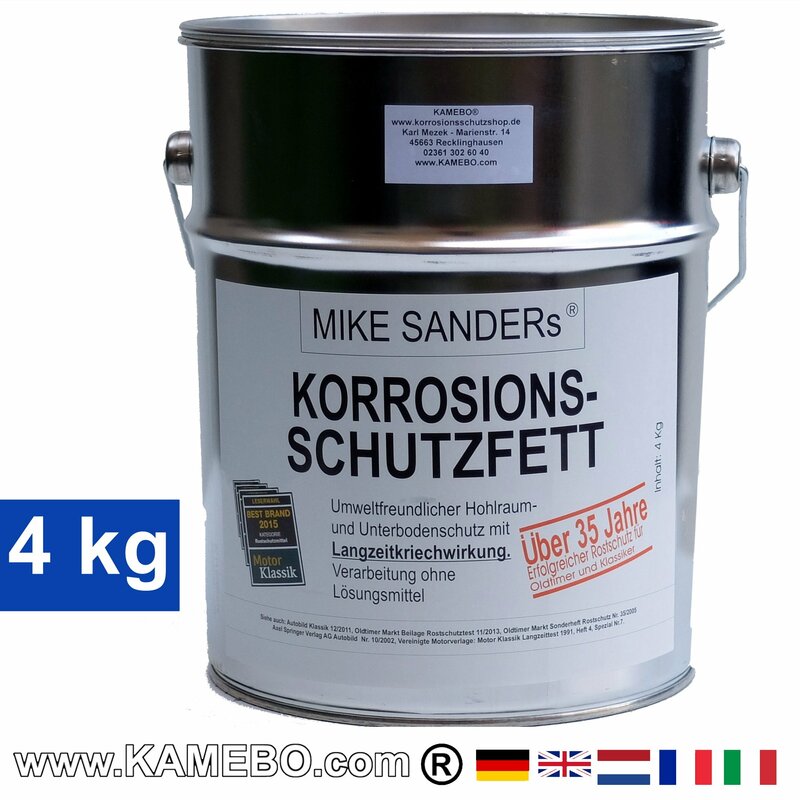 4 kg MIKE SANDER's KORROSIONSSCHUTZFETT / ANTI CORROSION GREASE. 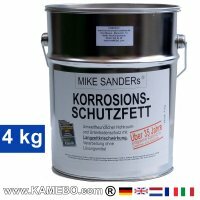 Price comparison with other means of cavity protection: 750 gramme MIKE SANDER's KORROSIONSSCHUTZFETT / ANTI CORROSION GREASE provide about 1 litre, when liquefied. 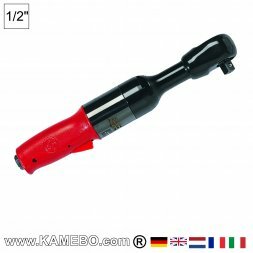 With cavity protection air gun or brush. 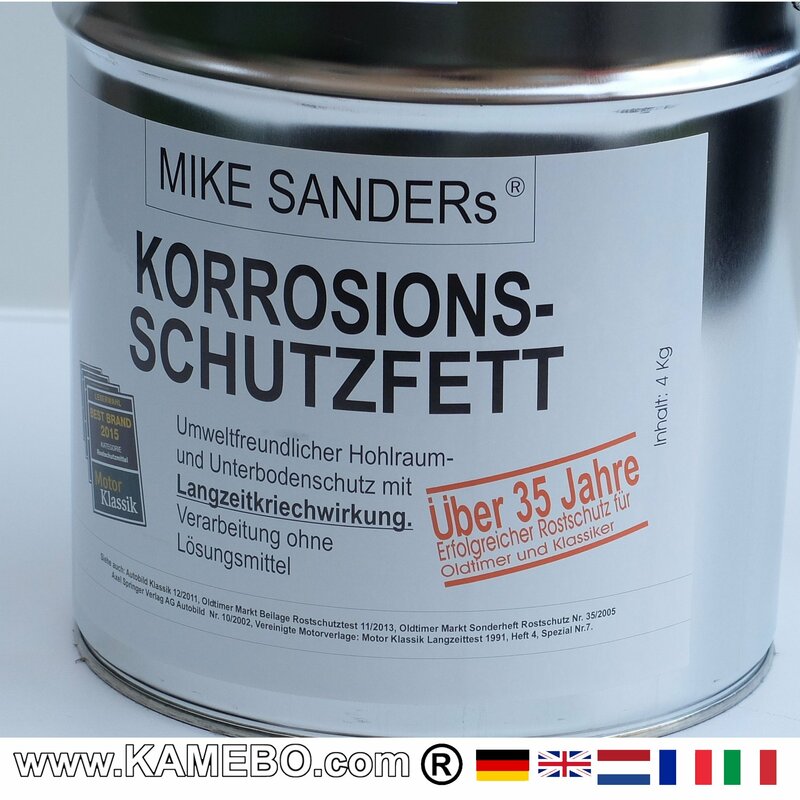 Once warmed MIKE SANDER's KORROSIONSSCHUTZFETT / ANTI CORROSION GREASE may be applied with brush on exposed surfaces. The anti corrosion grease has to be heated up to ca. + 100° to + 120° Celsius. 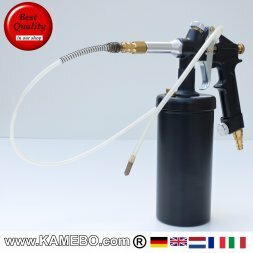 The cavity probe of the air gun has to be preheated. Then fill the heated grease into the cup of the air gun. 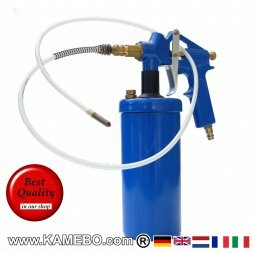 For processing you need an air gun working with overpressure. The hot grease must be processed as quickly as possible. The air guns VAUPEL 3100 ASR and 3200 ASKR make processing easy due to their wide opening of the cup. Works with overpressure! 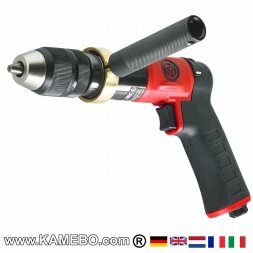 3 bolts to regulate air and material. 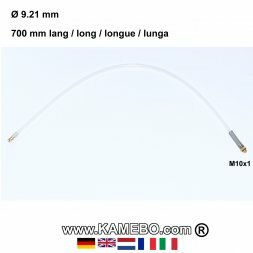 Delivery with probe tube 6 mm diameter, 1,150 mm long, angle head probe 950 mm long. Spraying of structures is possible. 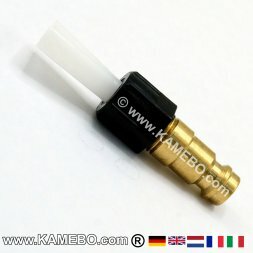 Container with big opening, 90 mm diameter, easy to clean, material can be poured in without funnel. 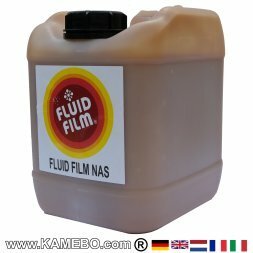 For all our underbody coatings and cavity protections.